Lúnasa's sixth studio outing is, lamentably, bereft of guitarist Donagh Hennessy's ever-challenging rhythms, but, with the void filled by not one but two guitarists (Tim Edey and Paul Meehan), the band have introduced a fifth (and sixth) dimension to their trademark sound. Their repertoire bristles and sparks with original material, and pipes and flute continue to define their shape with a refreshing cosmopolitanism. Their bulging passports yield all manner of riches, from the grand landscapes of Midnight in Avilés to Kevin Crawford\'s Absent Friends. 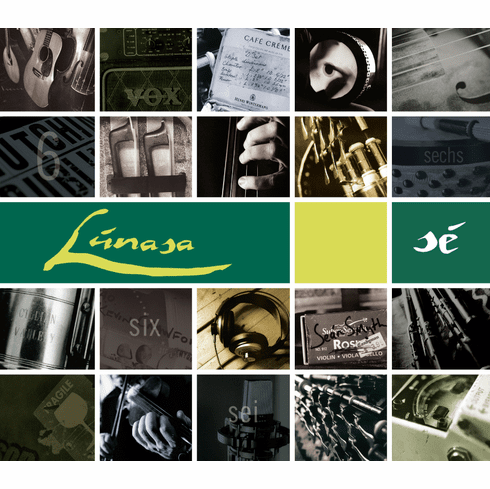 The ensemble spirit that drives Glentrasna is at the heart of what Lúnasa do best: celebrating the crosscurrents of their own imagination with the best tunes the tradition has to offer.